Lighthouse Labs Montreal has a new home! 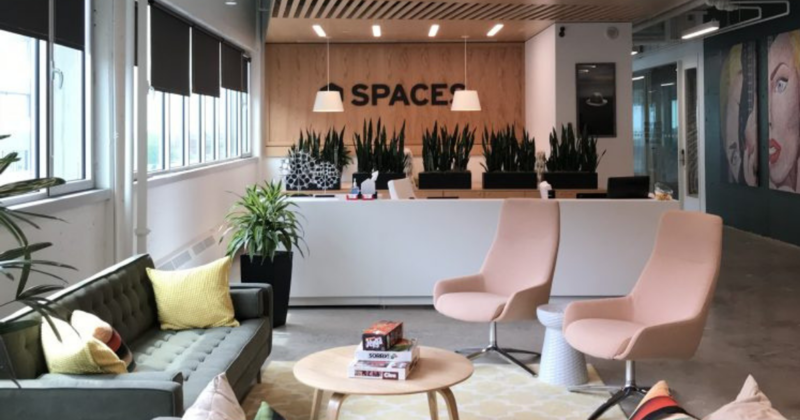 As our Montreal team continues to grow, we are moving from our downtown spot to put down new roots in the startup district at Spaces Mile End. The Spaces workplace model originated in Amsterdam, built on the idea that success breeds more success - something that fits perfectly with the Lighthouse Labs spirit. As we’re accelerating the rhythm of our cohorts, running new bootcamps monthly, while offering both part-time programs at the same time, it was clear we needed more rooms in a space where our students and the team would still be surrounded by a vibrant tech community. Always committed to promoting digital literacy in our community, settling in the heart of the startup district feels like a return home. Being surrounded by the most talented local companies gives us wind in our sails, and allows us to be even more accessible for all those who want to jump-start a career in web development. This year has had a busy start for the Montreal team, as we transitioned from a satellite site to a fully on-site campus. We also achieved an important milestone in our partnership with La Caisse Desjardins des Technologies de l’information, helping us to broaden access to financial assistance by providing loans to help students in pursuit of a top-tier bootcamp education, giving them a head start in Montreal’s thriving developer community. This move to Spaces is the next milestone in an exciting year, and we look forward to what comes next.